Not everyone knows that upholstery holds allergens such as dust mites, mold and pet dander. These allergens affect respiratory health in adults and children. Allergens in the home may lead to family members experiencing stuffy noses, dry coughs, itchy eyes, asthma attacks and other allergy-induced symptoms. Upholstery is the main culprit for retaining allergens in the home. For a truly clean home that is allergen-free, call to schedule our quality upholstery cleaning services. 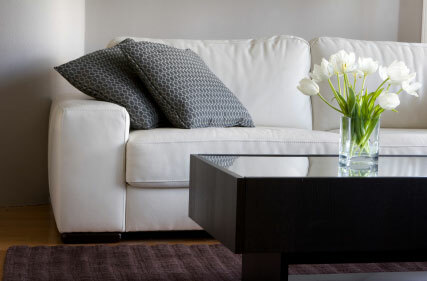 Customers can be confident that, after our deep cleaning services, these allergens will be gone from the upholstery, returning homes to a clean, allergen-free, healthy environment. Our professional upholstery cleaners use the right tools and cleaning supplies that are safe and non-toxic to children, pets and adults. Let our cleaning team help you maintain a healthy, clean and allergen-free environment the professional way.